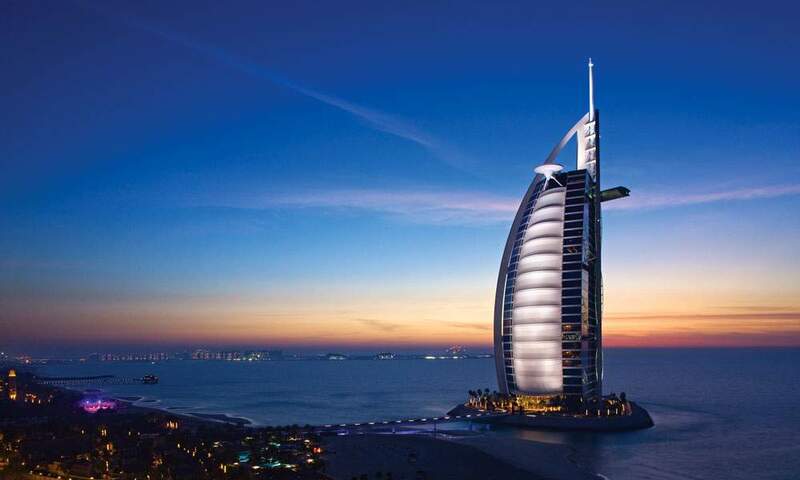 The United Arab Emirates, known as the UAE is fast becoming known as one of the World’s biggest growing tourist destinations, with something on hand to suit everyone, from the obvious sun, sea and sand, to the amazing array of fantastic shopping opportunities, top class hotels and restaurants, with great sporting opportunities from diving and snorkelling to golf with its ever increasing number of World Class UAE Golf courses, this is a safe and inviting place to spend your next holiday. 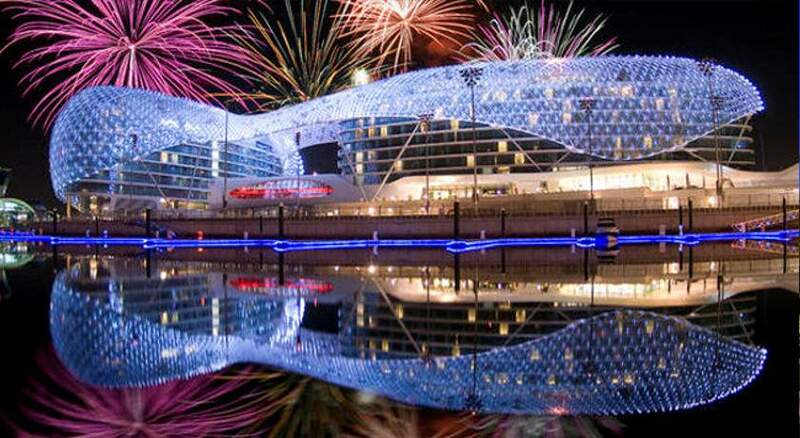 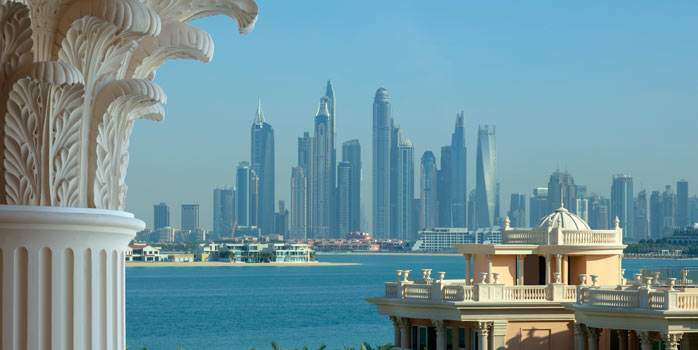 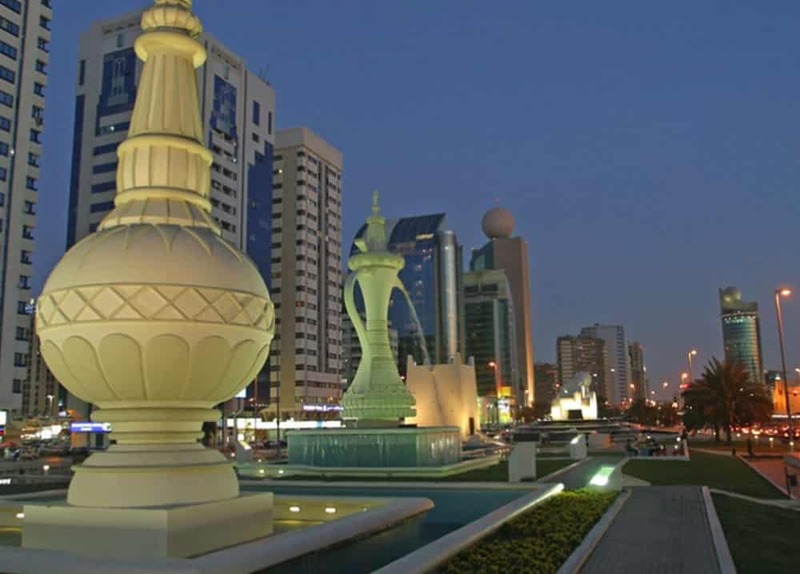 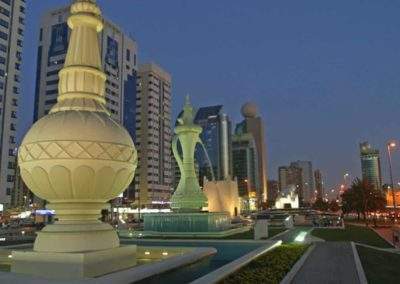 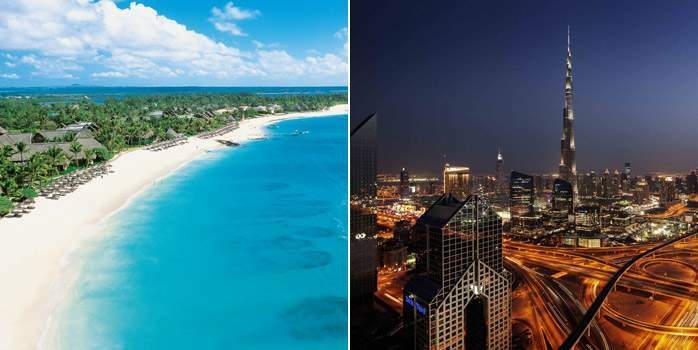 The UAE consists of seven Emirates namely, Abu Dhabi, Dubai, Sharjah, Ajman, Umm al-Qaiwain, Ras al-Khaimah and Fuairah with their own constitutional federation, the Capital Abu Dhabi is located in the Emirate with its own name. Eighty per cent of the land in the UAE is desert, but the area is still a series of contrasts from the awe-inspiring dunes, fertile plains, rugged remote wadis, many rich oasis, beautiful beaches and the dramatic rocky mountains with Hatta well worth a visit. 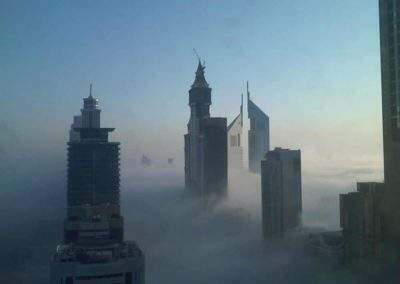 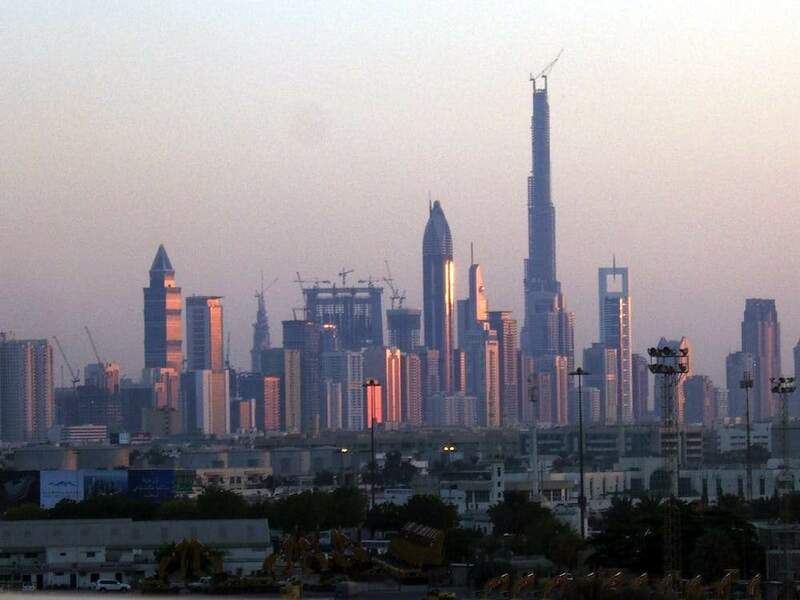 UAE not surprisingly has the 3rd largest reserves of oil, which underpins the economy and because of this amazing wealth the Emirates have seen some fantastic construction work especially in Dubai and Abu Dhabi where everything just seems to get bigger and better. 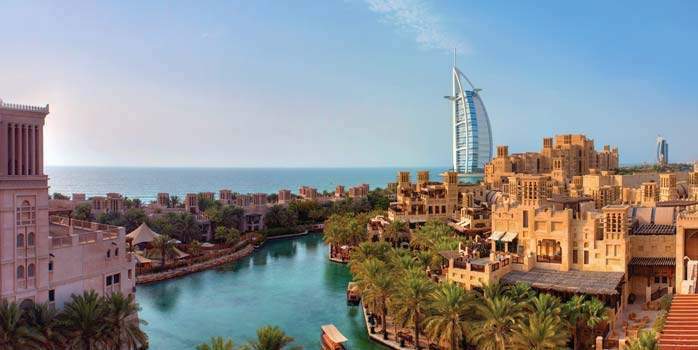 The amazing shopping malls offer designer goods at Tax Free prices, or for those of you who are keen to try out your bartering skills you should venture to the local souks where they offer everything from fine gold to the finest silks. 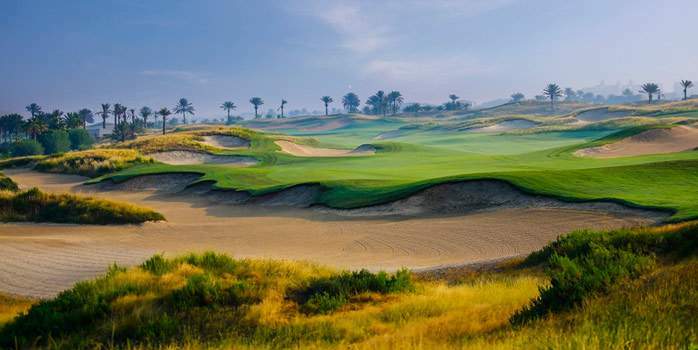 If you want more then shopping, sun, sea and sand, why not add a few rounds of golf into the mix and we can help you organise your perfect UAE Holiday, we can help you organise green fees and transfers, or if you would prefer we can organise a full UAE Golf holiday with tee times at some stunning golf courses during the day, leaving you free to go and explore the vast array of excellent restaurants on offer. 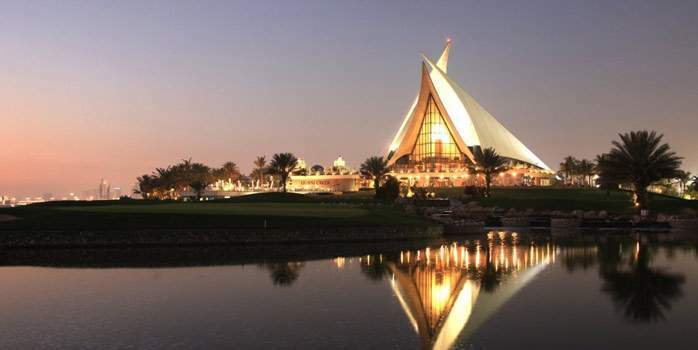 Abu Dhabi golf holiday s are becoming ever more popular in the Middle East. 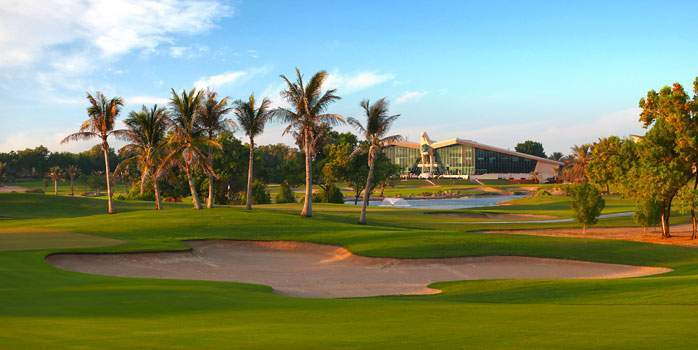 Featuring 3 stunning courses – The Saadiyat Beach Links , the Yas Links and the Abu Dhabi Golf Course . 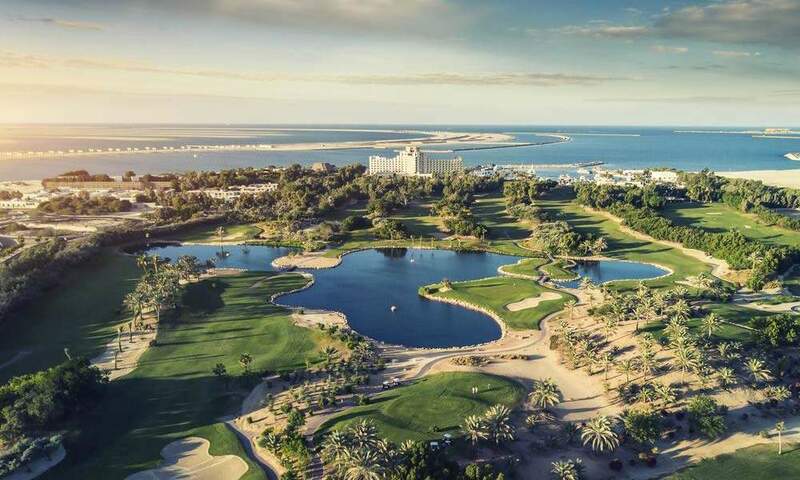 Along side the world class golf are luxury five star resorts such as the Crowne Plaza Yas Island , the Park Hyatt Abu Dhabi and the St. Regis Saadiyat Island Resort . 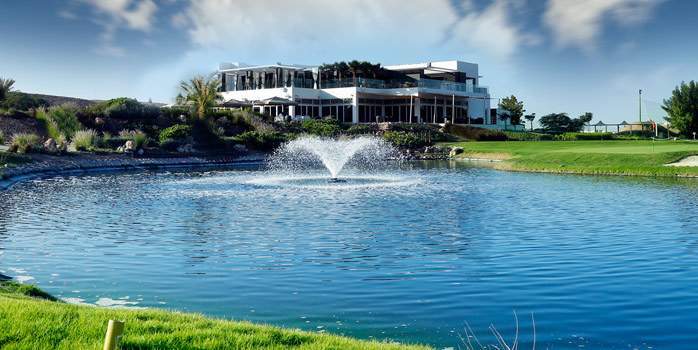 Our resident golf specialists have stayed in these resorts and have first hand experience of the quality courses on offer. 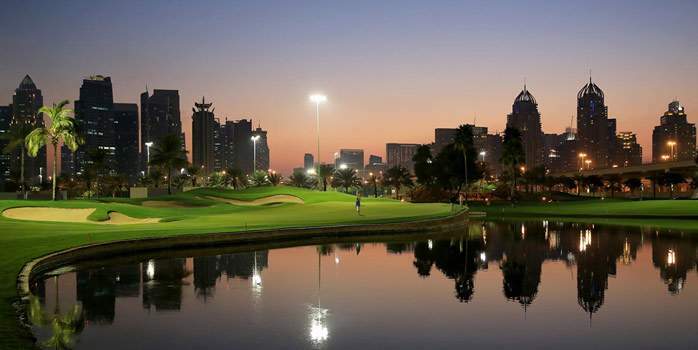 Contact us to allow us to tailor your golf travel for an Abu Dhabi golf break today! 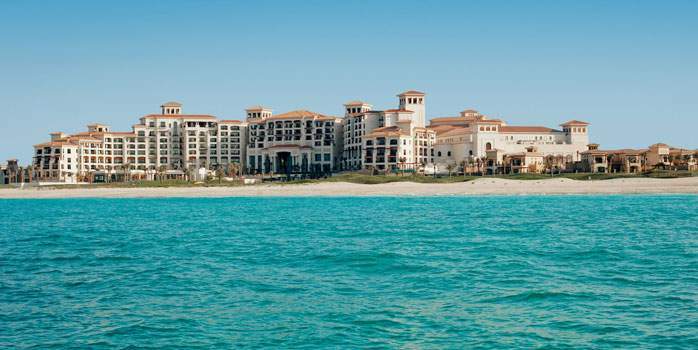 From mountains, deserts and ancient cultural sites to beaches, mangroves and water sports – Ras Al Khaimah is a truly unforgettable Arabian experience. 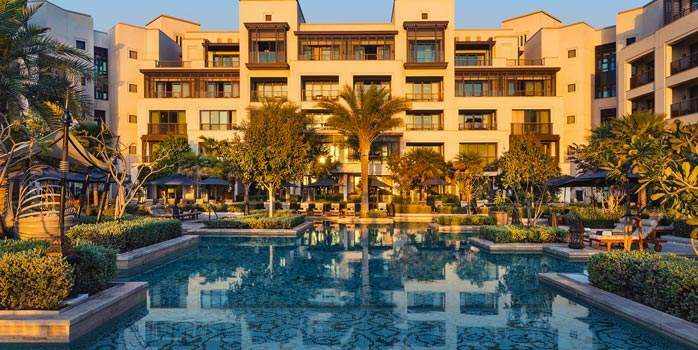 We offer the fantastic Al Hamra Village Golf & Beach Resort, where you will find 5* luxury accommodation alongside world glass golf in exquisite surroundings. 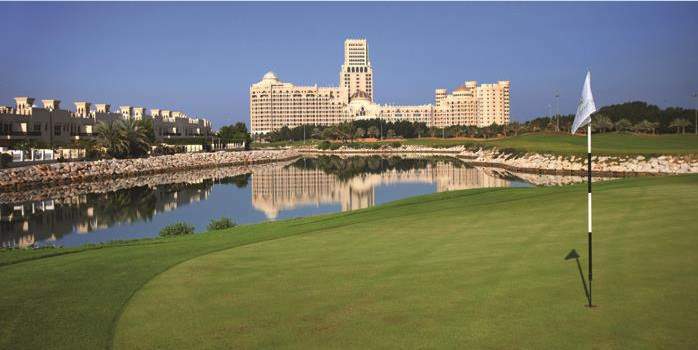 Dubai golf holidays provide quality courses, luxury five star resorts and also year round good weather. 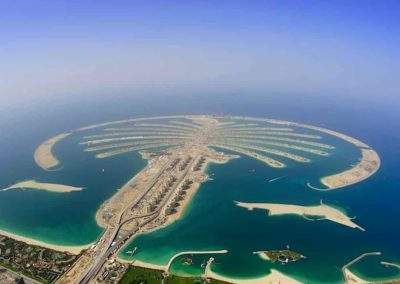 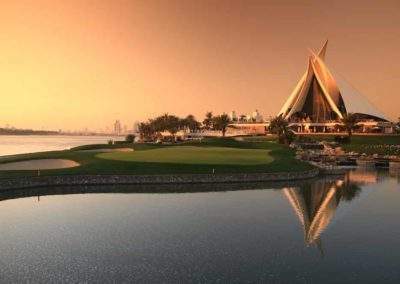 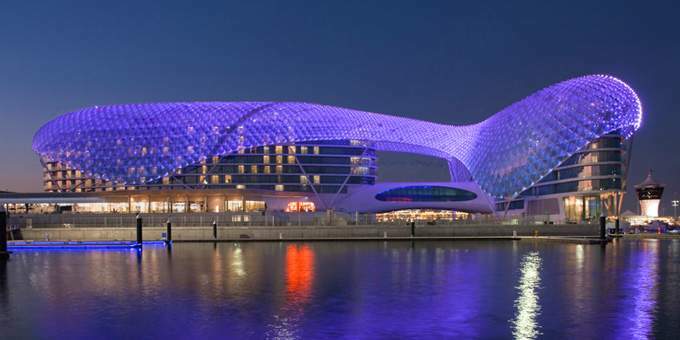 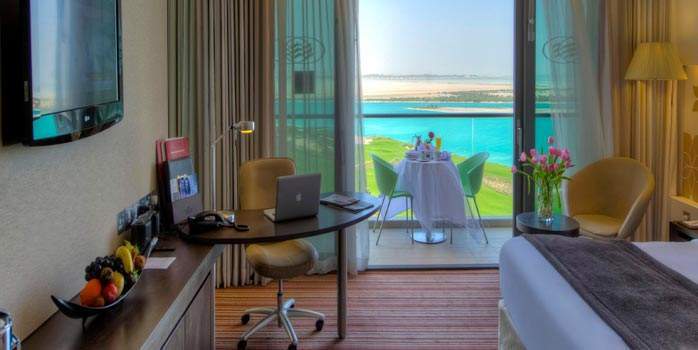 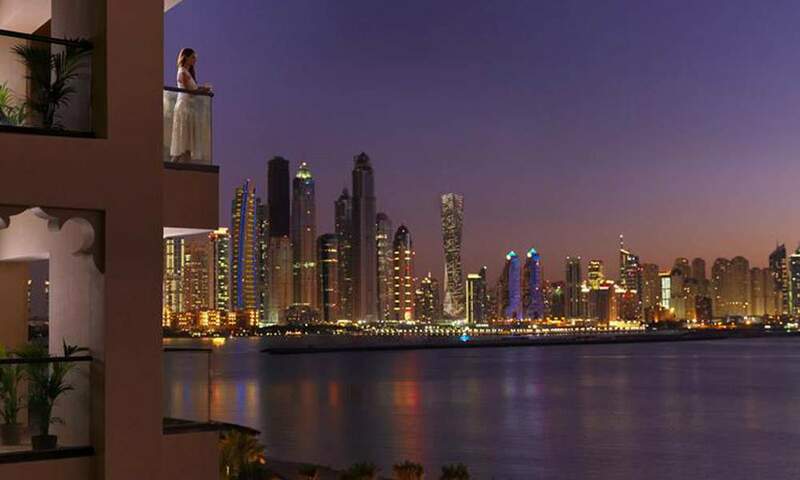 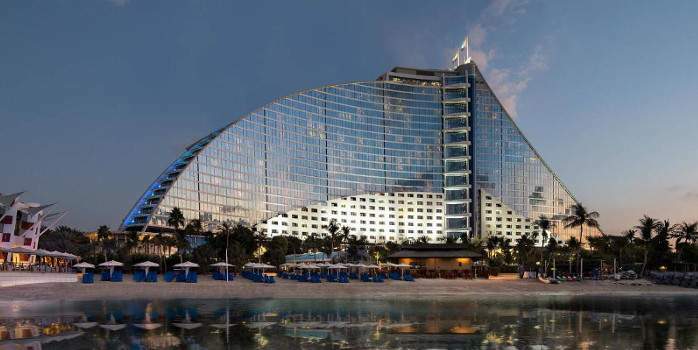 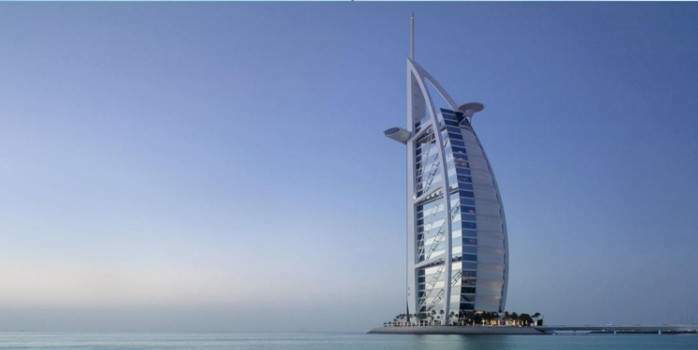 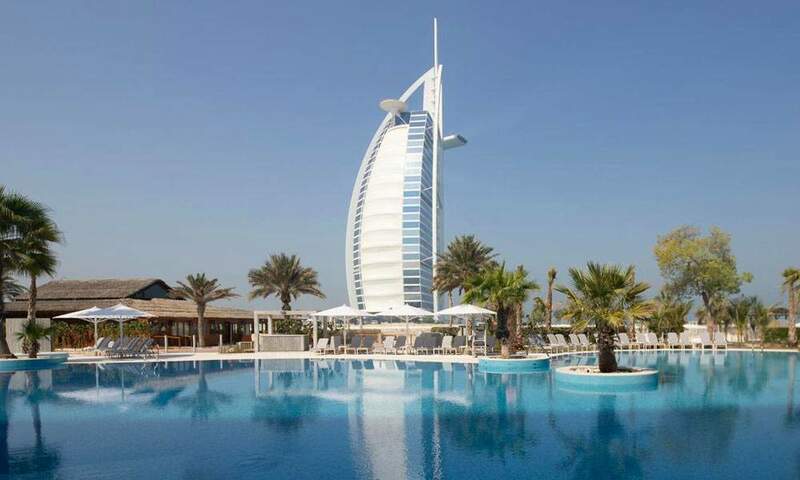 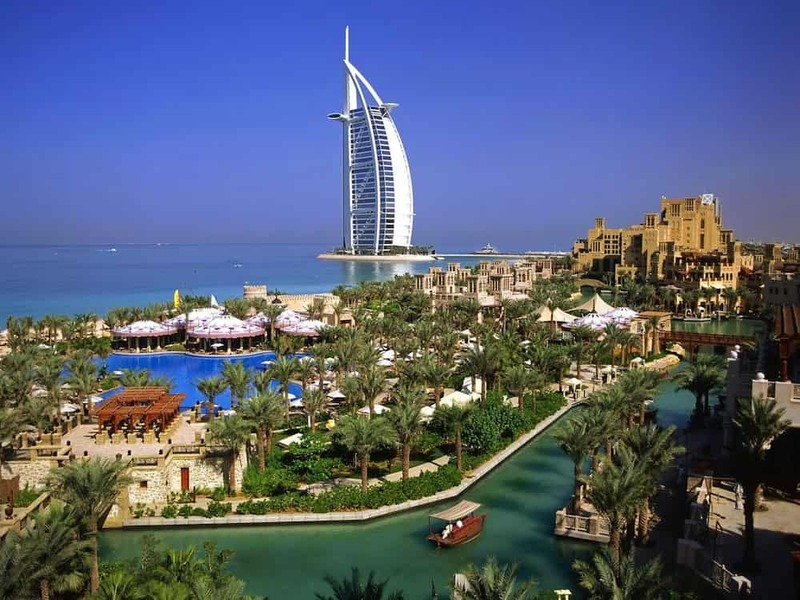 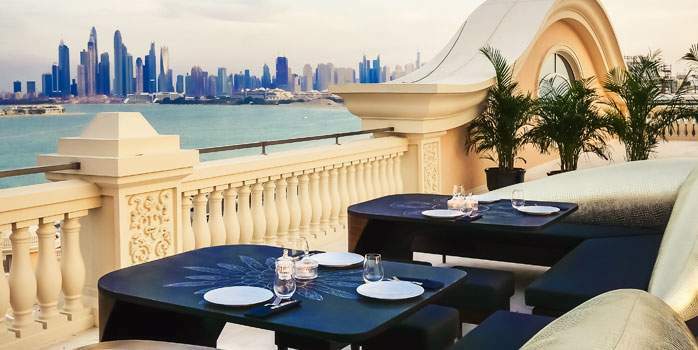 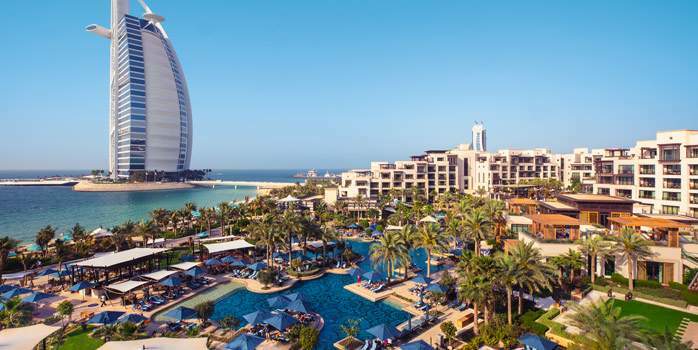 Iconic hotels such the Burj Khalifa , Jumeirah Beach and the Mina A Salam provide the perfect base to allow those wanting a luxury golf break to play the world renowned courses at the Emirates Golf Club – Majilas and Nick Faldo , Dubai Creek and the Earth Course . 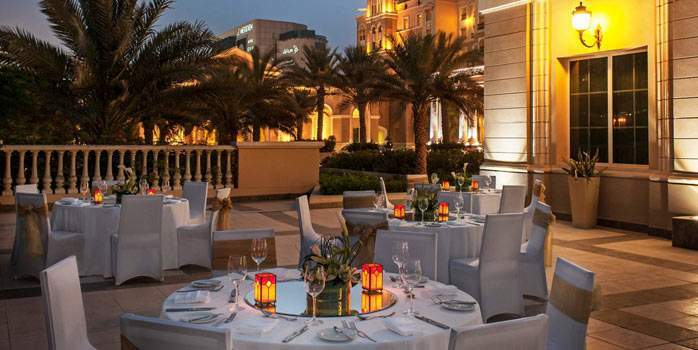 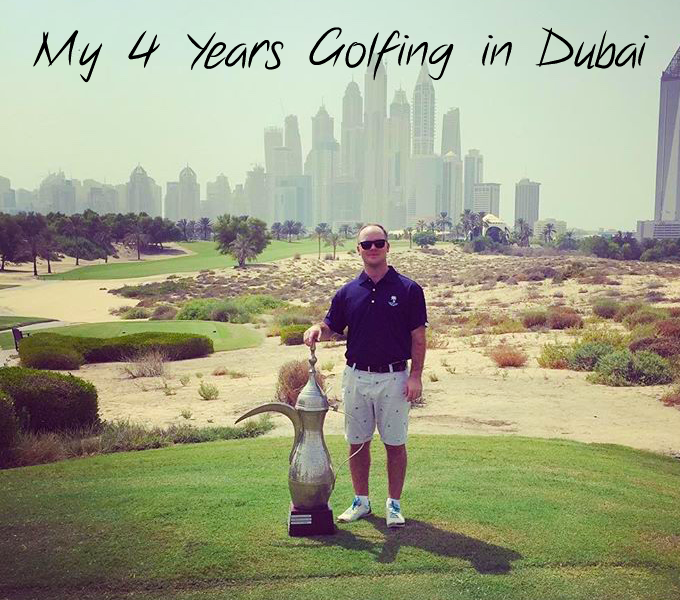 Read Gerard’s review of his recent trip to Dubai here . 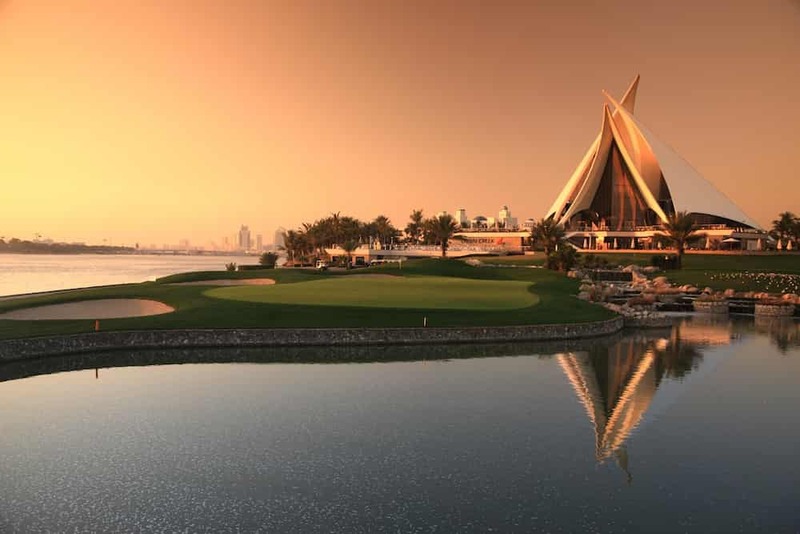 Your golf travel can be arranged by us at Chaka Travel – Allow us at Chaka Travel to tailor a Dubai golf holiday of a life time and ensure it is a golf break to remember! 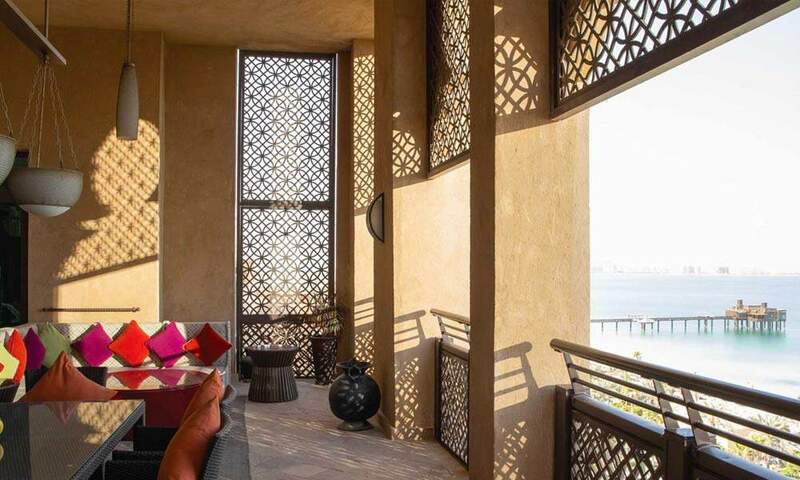 An Arab state in south west Asia, Oman boasts untouched beauty, from the stunning beaches of Sur to the desert dunes of Sharqiya Sands. 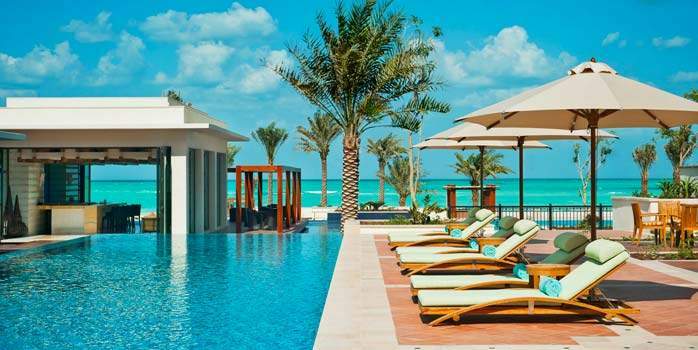 An oasis of endless choices and rich experiences. 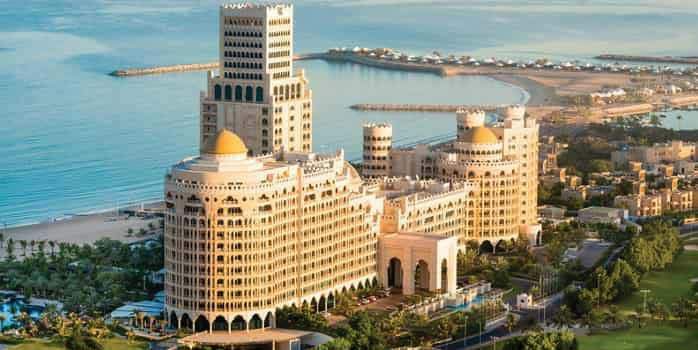 Oman is steeped in culture. 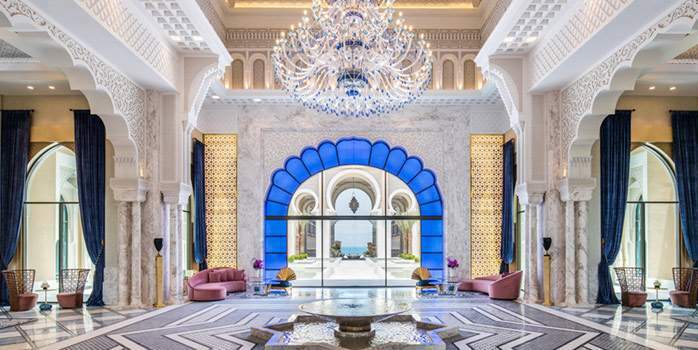 Beautiful hotels combine modern comfort with traditional designs, and the Omanis deliver the famed Arabian hospitality, nearly always in traditional dress. 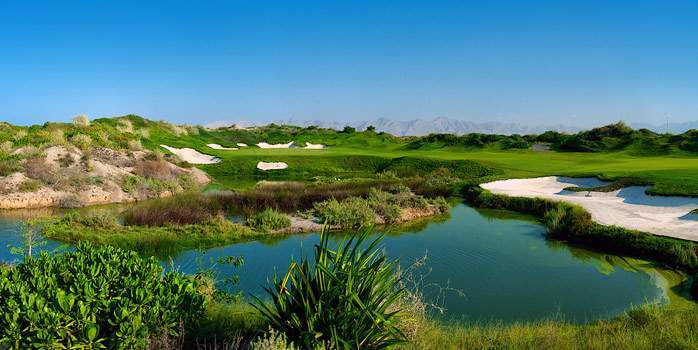 Oman is home to the stunning Al Mouj Golf Course, host of the European Tour’s ‘Oman Open’ and one of, if not the best course in the whole of The Middle East region.